You are cordially invited to Drayton Manor Hotel’s Wedding Fayre on Sunday 22 March, 12-3pm. We will be attending the Middleton Hall Wedding Fayre on Sunday 22nd March 2015 from 11-3 as well as the Drayton Manor Wedding Fayre so you will have 2 opportunities to speak about your wedding photography ideas to Ed and Victoria. The Sketchley Grange Wedding Fayre was held on the 20th February 2015 which Victoria attended as I was shooting a wedding in Norway. There were over 20 suppliers at hand to make it a very successful show for everyone. On Wednesday 4th March 2015 Mythe Barn held their first wedding open evening to showcase their beautiful venue to current and potential couples to be, and what a great night it was with over 400 people through the doors. We recently attended the Hinckley Island Wedding Fayre and met lots of lovely couples and suppliers. We attended the Bordesley Park Open Day Event earlier this year. Bordesley Park is an exclusive wedding venue located within 2 miles of Junction 2 of the M42. Beautifully secluded location surrounded by rolling countryside with easy transportation links. This weekend we will be showcasing our work at the fantastic Bosworth Hall between 11-5pm each day. We look forward in seeing you there for a coffee and a chat. Here is a selection of iPhone images taken this morning before the show. We were asked to photograph some of the exhibitors beautiful wedding displays at Lea Marston near Tamworth for their wedding open evening and showcase. There were many fantastic suppliers on hand to welcome the many visitors to the fantastic Middleton Hall wedding venue. It was great to see everyone on what turned out to be a very good day all round. A fab wedding show, a must to pop along and visit if you are a SUTTON COLDFIELD or BIRMINGHAM bride or groom or you have a love for all things VINTAGE, ALTERNATIVE, QUIRKY and RETRO inspired for your wedding. 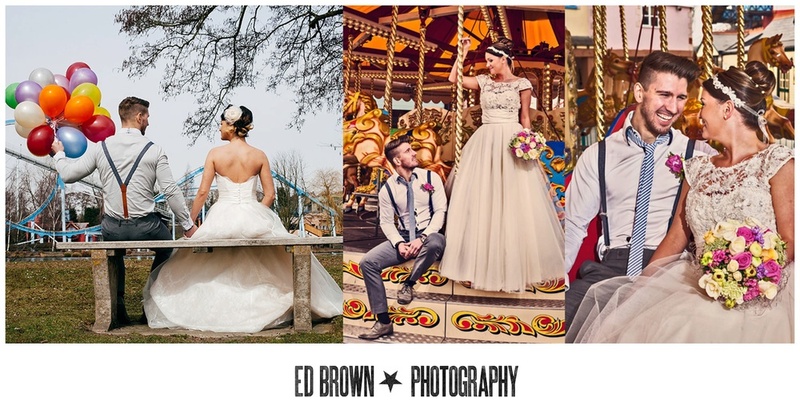 So if you're having an ALTERNATIVE, UNIQUE or UNUSUAL wedding in SUTTON COLDFIELD, SOLIHULL, BIRMINGHAM or the MIDLANDS area, come along and say hi, Ed would love to meet you! A beautiful wedding venue, a hidden gem. 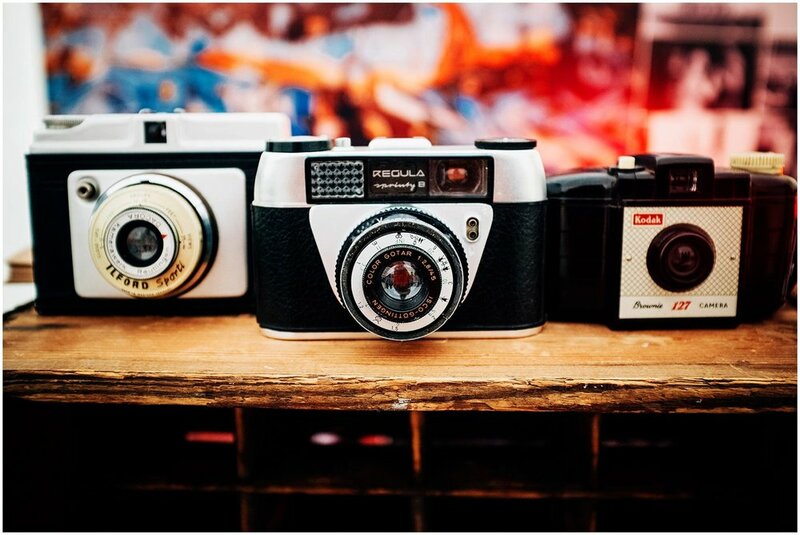 Come along and see Ed and lots of vintage inspired wedding suppliers for your unique and alternative wedding. We can't wait to see you! 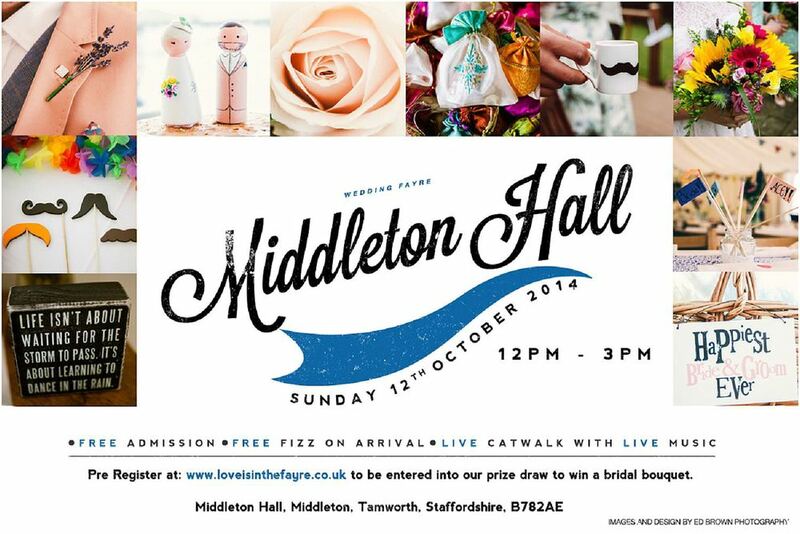 The Middleton Hall Wedding Fayre is always a popular show, we are very proud to have designed the show flyer. If you are looking for a hidden gem of a venue then you won't go far wrong looking at Middleton Hall for your wedding venue, the walled garden is most spectacular in the summer. We recently attended the Vintage Wedding Fayre held at Sutton Coldfield Town Hall. We designed the flyer and the banner outside so it was fantastic to see it attract so many lovely suppliers and happy couples to be. We look forward in seeing you at the 2015 shows.